Even as violent crime has declined worldwide in recent decades, Latin American cities have remained dangerous—they are now among the most violent in the world. 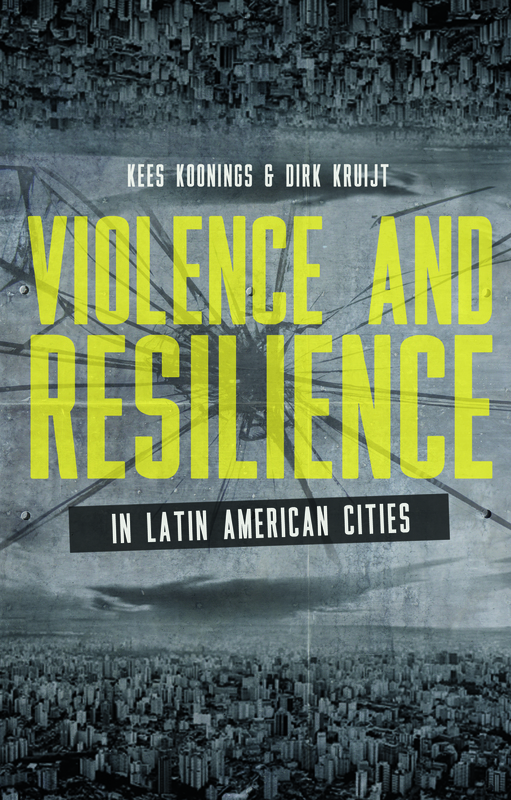 This book brings together a stellar roster of contributors to look at the causes and consequences, as well as the possible solutions to the problem of urban violence in Latin America. Using a framework of fragility and resilience, the contributors explore the ways that rapid urbanization—with its accompanying poverty and exclusion—has combined with the wide availability of firearms and a relatively young population to contribute to high rates of homicide and other violent crime. That violence in turn spurs calls for increased law enforcement, which itself often takes excessively aggressive form, wreaking havoc on already marginalized communities. Featuring original fieldwork and case studies, this volume offers a fresh comparative approach to the issue that will be valuable to scholars and policy makers alike.